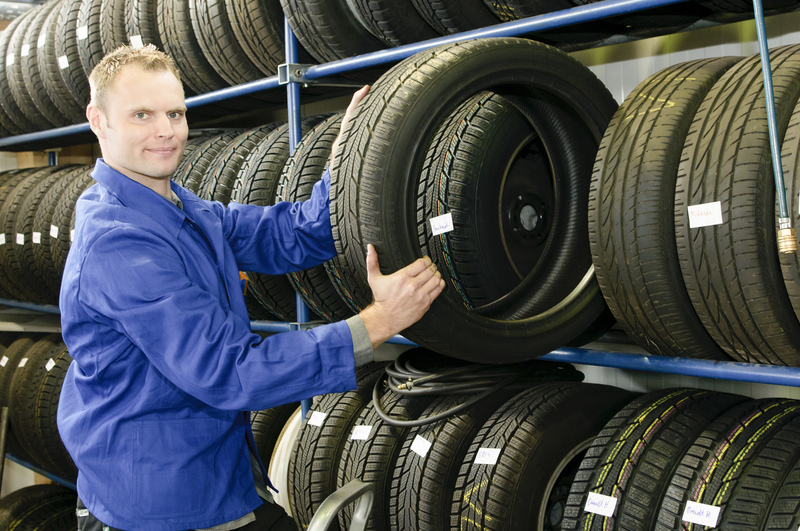 Information: Oakcliff Wheels & Tires is the best auto repair shop in the local area of Dallas, TX. 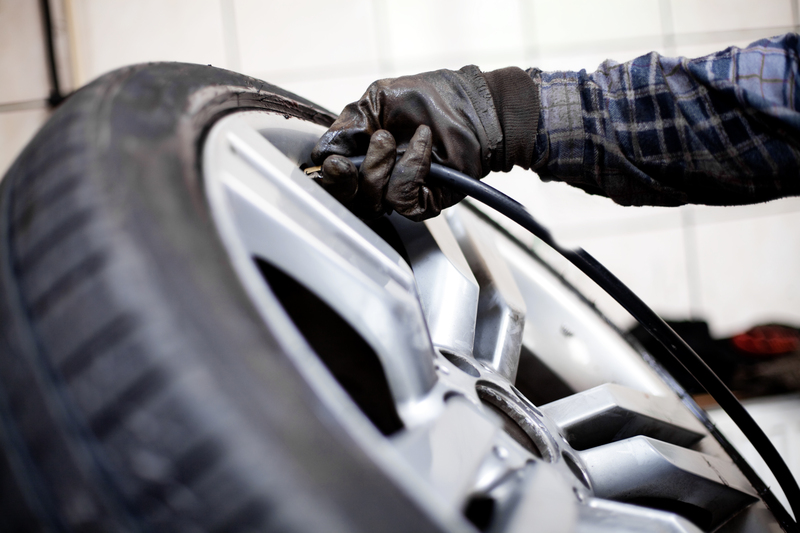 If you are in need of some auto repair services, we are the best in the area to get the job taken care of. Oakcliff Wheels & Tires is your source for mufflers, tires, wheels, auto state inspections, used tires and wheel alignment service. We take pride in the work that we do so you can be certain the quality of our work will come out looking amazing. 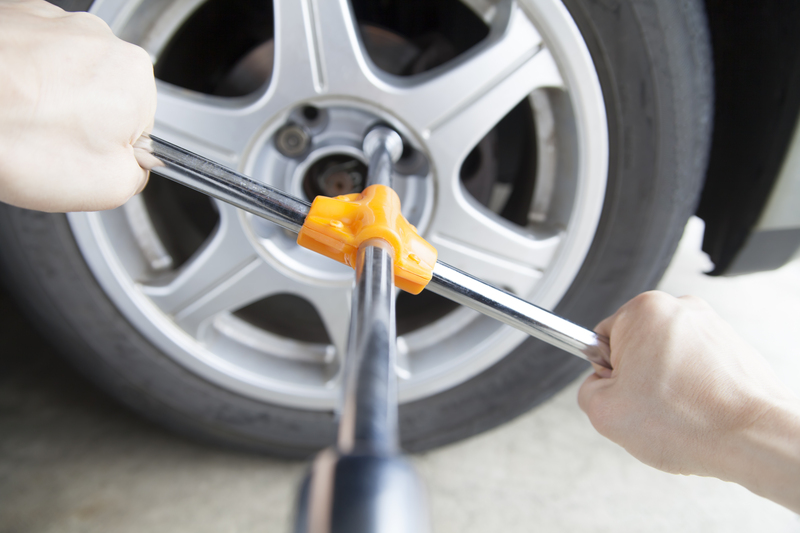 Oakcliff Wheels & Tires ensures that all our mechanics will perform a thorough job no matter what it is.